The stigma surrounding cannabis – though it may be on its last legs – is still around. At Cova, we believe it’s up to the industry to break the long-lasting negative stigma associated with cannabis and unite as one to propel this industry forward. How do you ask? At Cova, we believe one of the ways to reduce the negative stigma is for industry professionals to not only use, but also encourage the use of mindful language. That’s why we are taking a vow to replace unenlightened terms like pot and weed with cannabis. We know we can’t control the language of an entire industry, but we can at least be a part of the solution. 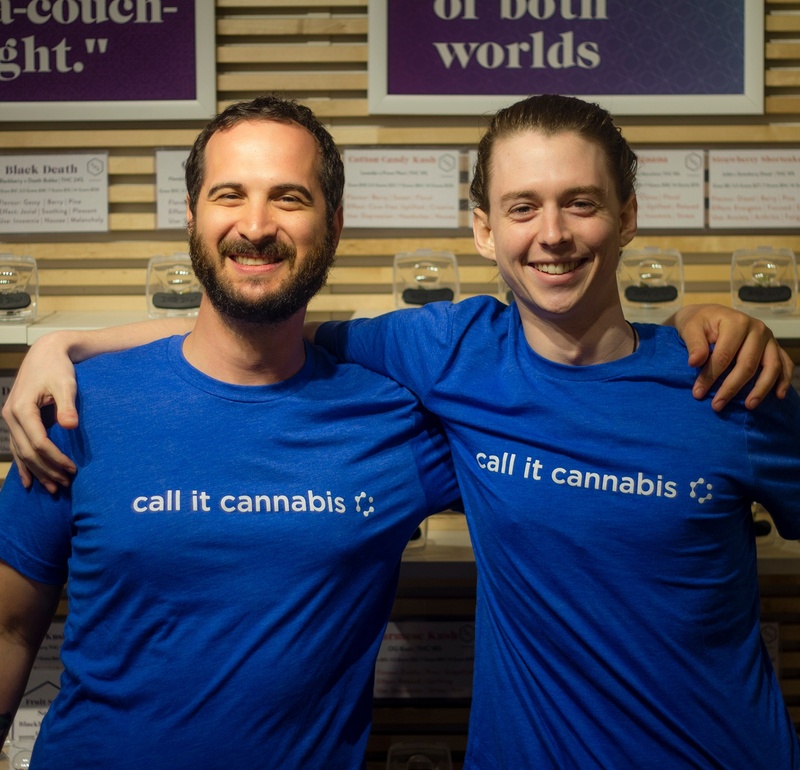 Our goal with the Call it Cannabis campaign is to transcend beyond the negative stigma by eliminating language that furthers the spread of misinformation around cannabis. We’re here to spark a dialogue one conversation at a time. Will you join us in spreading this important message? Why Do You Call it Cannabis? I call it cannabis to further dispel misinformation and to change the stereotype that all cannabis consumers are stoners. As industry pros, I believe we all should refer to it as cannabis. It just sounds better. We have made many strides and are committed to continuing the work that will propel this industry forward. I think we should unite on this front and make the word cannabis an industry standard. Want to Support the Call it Cannabis Movement? Always call it cannabis, or by a particular product or strain name. Be diligent about stopping the spread of misinformation. Be a fearless advocate for breaking the stigma. 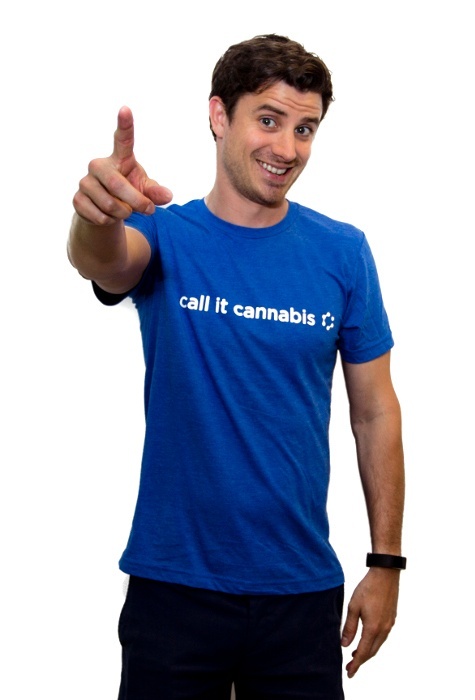 Click on a link below to share the #callitcannabis message with your social network.